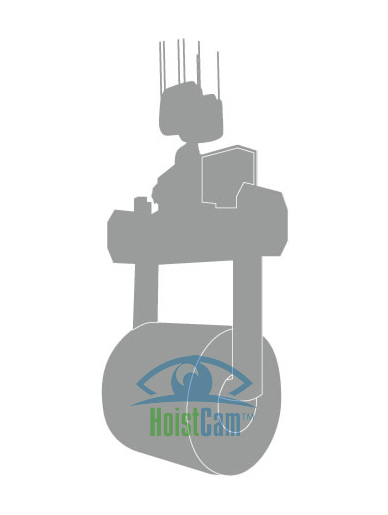 Coil loader, also referred to as a coil lifter or “man saver” overhead cranes, are widely used across the world for various different types of projects. 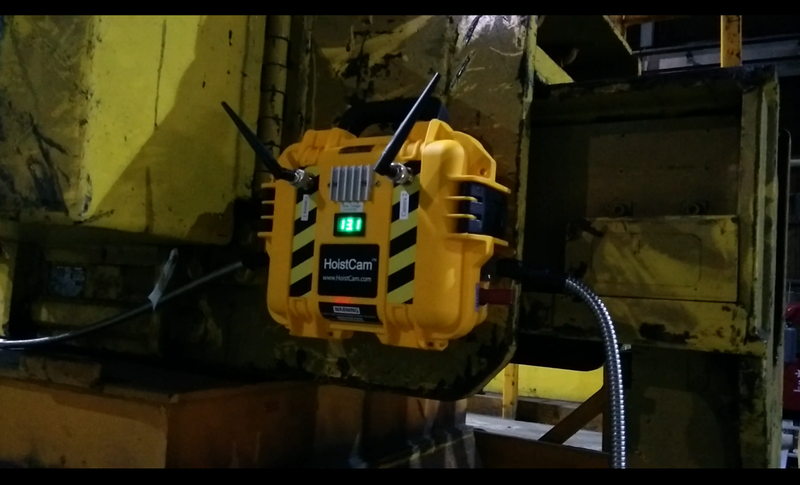 From their use within the confines of a factory, to open construction sites, coil loader cranes help workers by raising or lowering heavy rolls of sheet metal. The bulky nature of the load often obscures the crane operator’s view of the hook block through which the sheet metal is coiled. 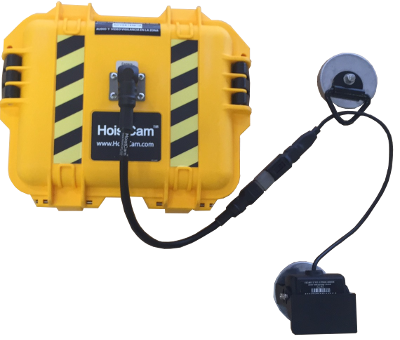 HoistCam coiler loader or coiler lifter camera system provides a portable, easily deployed video system that removes blindspots from the crane operator’s view. 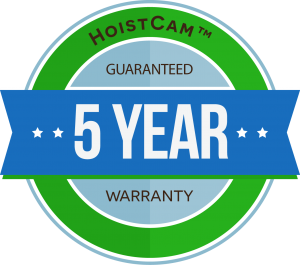 HoistCam benefits operators and management alike. 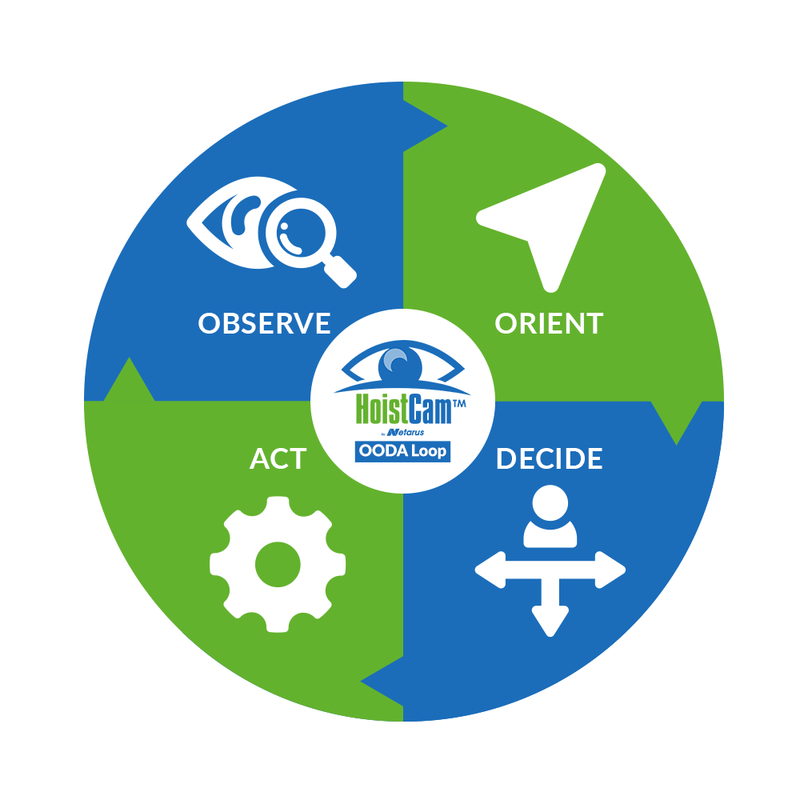 For more information on HoistCam Director enterprise software and its ability to provide real-time and recorded operational video and sensor data, please click here.